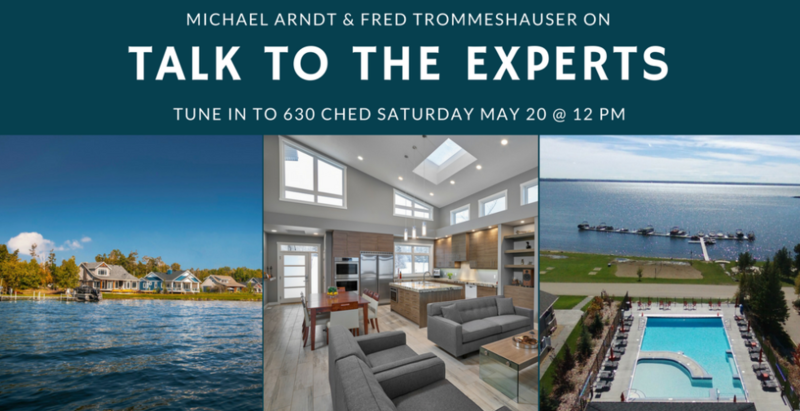 On Saturday, May 20 at 12 PM, Michael Arndt of Waters Edge Developments Ltd. and Fred Trommeshauser of RE/MAX Real Estate will be featured on 630 Ched’s radio show, Talk to the Experts, with Daryl Hooke! They will be talking about all things lake life at The Estates at Waters Edge. Mike, Development Manager, is the one that puts the plans in motion for the development. He works closely with the architect, Rick Arndt, and the builder, Cam. Together they create a resort-style community with architect-designed homes. Being a member of the family that owns and operates The Estates at Waters Edge, Mike has been along side the development since it first originated in 2008 (prior to this, the property was named Arndt Acres).  The family also owns Urbis Developments, a residential infill design and build company located in Edmonton. Mike‘s experience from a young age has made him an expert in his field. Fred, the exclusive representative of The Estates at Waters Edge, is a RE/MAX Real Estate Agent out of Spruce Grove who has been in the industry for almost a decade. His extensive experience with urban, rural, and lakeside real estate make him a knowledgeable and reliable source of information. Fred has been a representative for Waters Edge since 2013 and has seen the community grow first hand. He is your go to guy for any questions you have about real estate in Waters Edge! If you have been to Waters Edge on Sunday’s to see our Show Home’s you may have already met him. 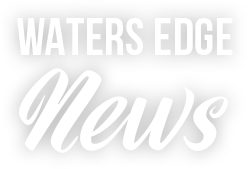 Tune in to 630 Ched on Saturday, May 20 at 12 PM to get a taste of what life is like at The Estates at Waters Edge!